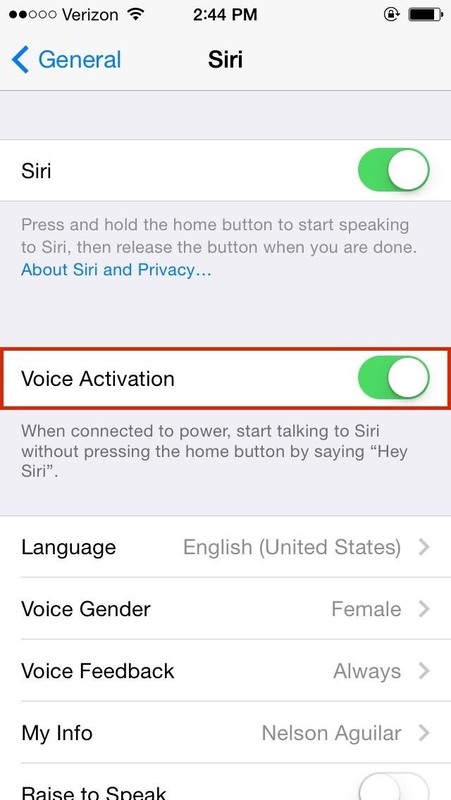 It seems that Apple is taking a page from Google's book with their new "Hey, Siri" voice activation feature in iOS 8. This feature mimics the one found in Google Now, the voice-activated intelligent personal assistant available to just about all Android users. 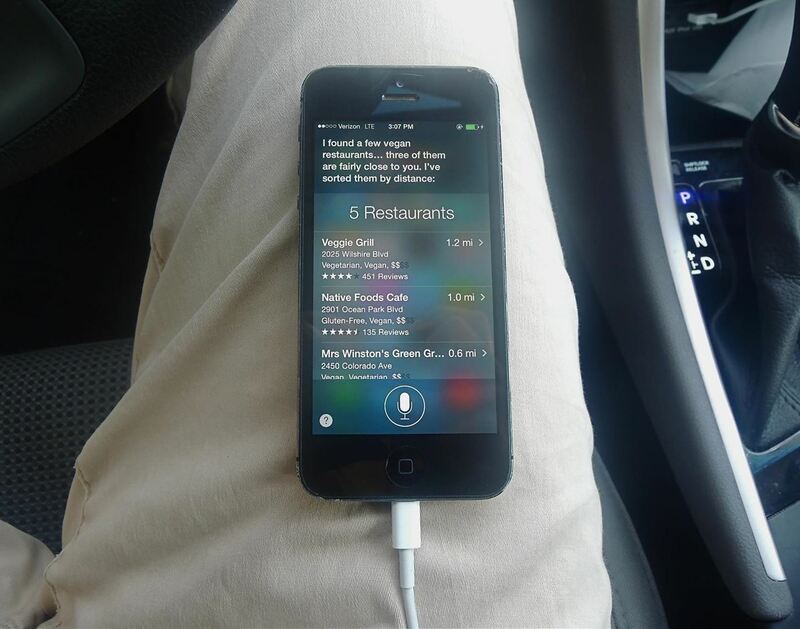 Apple's version allows you to bring up Siri with a simple voice command, but there's a small catch. 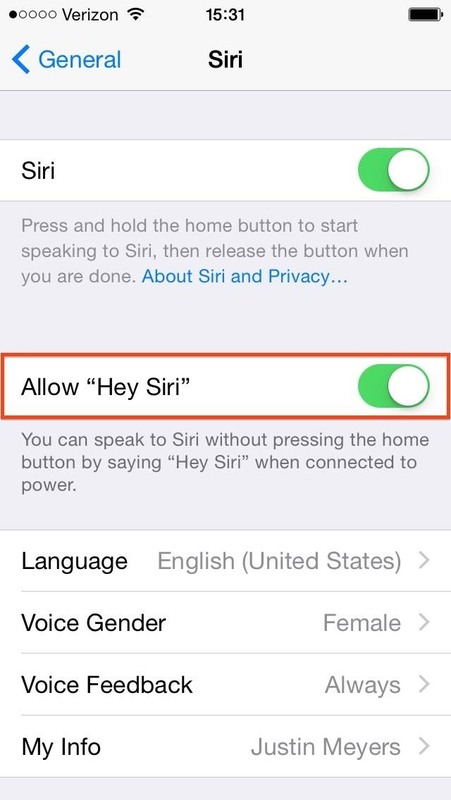 In order to enable this hands-free feature, head over to Settings -> General -> Siri and Allow "Hey Siri". Your iOS device needs to be connected to a power source for the Voice Activation feature to work. If you're unplugged, nothing happens. This is a simple battery-saver move, but it only applies to older devices. 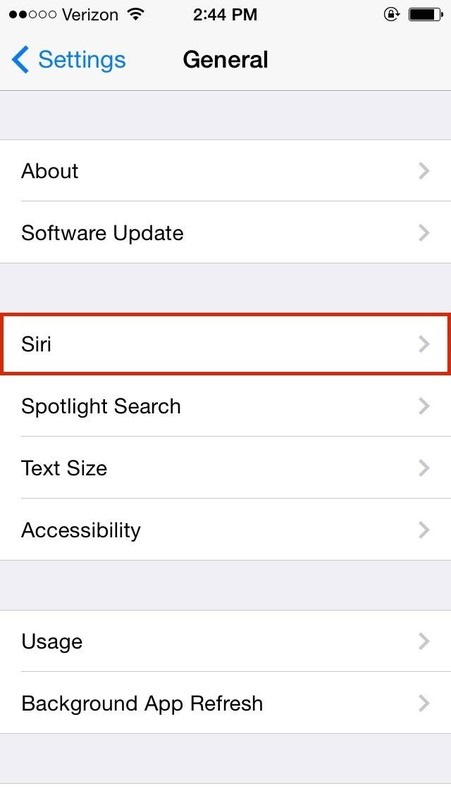 If you're getting an iPhone 6 or 6 Plus, you will not have to be plugged in to use "Hey, Siri" mode. UPDATE: Newer devices, like the iPhone 6s, 6s Plus, SE, and 9.7-inch iPad Pro, do not need to plug into a power outlet if they have iOS 9 installed. Subsequently, with "Hey, Siri," Apple removed "Raise to Speak" as an option to start Siri, since it's basically the same thing, only now you have to actually talk to Siri like s/he's a real person. They probably should have left this feature in for older devices, since we have to be plugged in to use voice activation by itself. Once you're connected to a power source, just say "Hey, Siri." I was able to bring up Siri pretty easily on the first try. I can see myself using it when I charge my phone in the car and need to get directions, send a text message, or make a phone call without having to take my eyes off the road. I was all excited about this feature when I heard the announcement. When I realized that you need a power source for it, thumbs down. I mount my iPhone on the left corner in my car while driving without any power source -- because I don't want any wiring cluttering the area. It's pretty much useless feature if you need a power source. I hope they remove this limitation on the final release of iOS 8. Bummer. I'm assuming this limitations are due to the iPhone hardware because this would eat through the battery significantly, so you might see a power-less "Hey, Siri" feature on the iPhone 6. If Apple removes this limitation, I'm pretty sure your next complain will be "it kills my battery, useless feature!" To avoid needing a legit power source---ive found this necessary for iPhones anyway before i betaed---get a battery case. boom turn it on "hey siri" success. That's cool. What kind of battery case is it? Haven't found anywhere talking about this, can hey siri be activated by anyone or just the phones owner? Anyone can, so you're right to be concerned. That said, there are a number of security settings you can play with to find a balance between the convenience of Siri, and security. Check out #11 in this post on iOS 8's privacy settings.